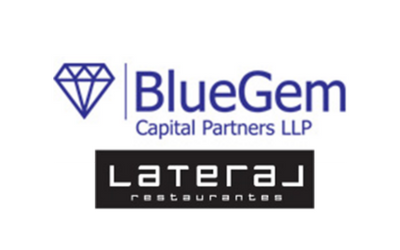 Description: GBS Finance acted as financial advisor to the private equity fund BlueGem in the acquisition of a majority stake in the Spanish restaurant chain Lateral. 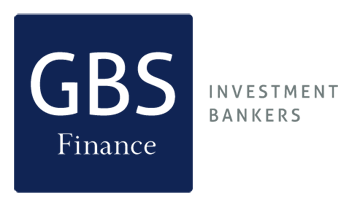 With this investment, BlueGem will support Lateral in its next stage of development, and the current management team in the further roll-out of the concept throughout Spain. Lateral owns seven restaurants, six are located in Madrid and one in Barcelona.